Oven, Universal Drying Oven 35L, with digital PID multi function controller with digital timer. 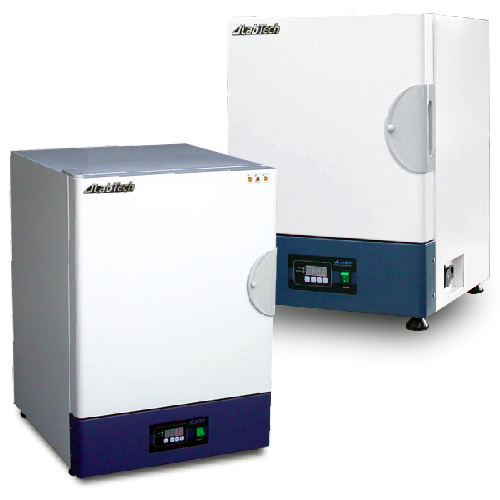 Over heat protector and temperature. 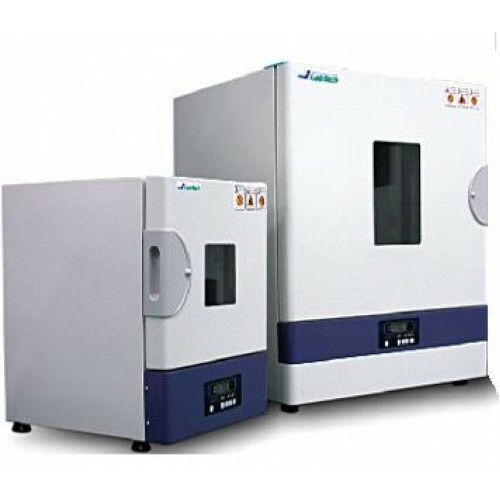 Temperature up to 250Cº , Labtech, Korea.